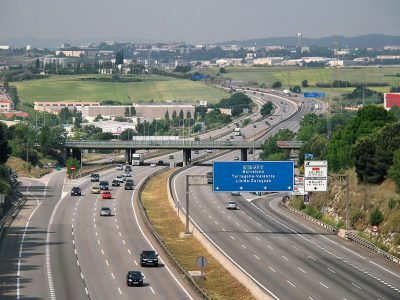 According to a report from the Spanish Ministry of Transport, companies with headquarters in Romania, Bulgaria, and Lithuania perform already 15 percent of Spanish international transport. However, are Romanians, Bulgarians, and Lithuanians responsible for taking over the shares in the Spanish market? Who are the Spaniards really competing with? Participation of Spanish fleets from Romania, Bulgaria, and Lithuania in international transport in 2017 was 15 percent. The Romanian companies recorded a spectacular growth, carrying 340 percent more goods for the Spaniards than in 2016. Lithuanian entrepreneurs also clearly improved their result (by 60 percent). Carriers from Bulgaria, in turn, recorded an increase of 25 percent. 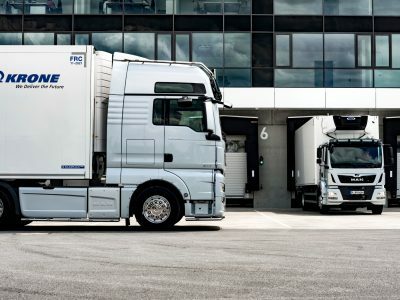 FENADISMER, a federation associating 32 thousand small and medium-sized Spanish transport companies, analyzed with great concern the alarming data on the increase in activity of companies with headquarters in Eastern European countries on the Spanish road transport market. Fenadismer refers to the information published in the ‚Study on International Road Transport of Goods’, which is prepared annually by the Ministry of Transport. The study shows that, in total, these companies control almost one-third of international transport in Spain, and their share increases from year to year. The organization emphasizes that „a large percentage of these companies are so-called letterbox companies founded by large Spanish firms from the transport industry.” They mainly carry out domestic and international transport from and to Spain, not operating in countries where letterboxes are located. Where does this increase come from? The numbers speak for themselves. 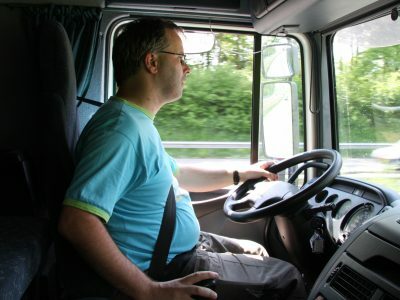 The lowest costs of employing drivers throughout the European Union are in Bulgaria. According to the report of the French National Committee on the Road analyzing the data from 2016, an annual Bulgarian employer has to spend on average 15 186 euros on an employee. Employers in Romania (17 868 euro) and Lithuania (18 008 euro) have slightly higher expenses. This is less than half of what the driver has to spend a company in Spain (37 892 euros) for a salary, diet and premiums. In turn, carriers spend almost 20,000 euro on an employee in Poland, hence the lack of interest among Spanish entrepreneurs to set up letterbox companies there. Inspection of the Ministry of Transport increased controls in Spanish companies already last year. The results of these activities were alarming. It turned out that „letterboxes” established by Spanish carriers in Eastern Europe generated from 75 to 90 percent of turnover in Spain, carrying out domestic and international transport in its own backyard. 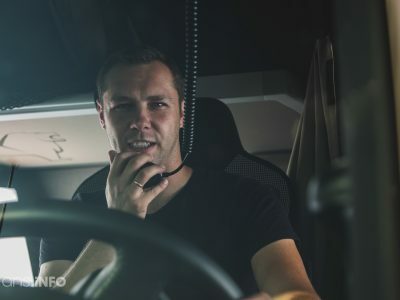 This means that companies that have a fleet in Spanish territory, employing drivers on „eastern” conditions, operate and earn almost exclusively in their own country. The activities of such companies in Spain are flourishing because the local posting regulations include employees who spend more than 8 days in Spain. In practice, therefore, they do not apply to transport, and if so, to a negligible extent. The Spanish industry associations have been demanding for years to change the interpretation of regulations and to settle the deadline of 8 days during the whole month. According to the definition of the Spanish Labor Inspectorate, a ‚mailbox’ company is one that has established a headquarters in a member state with lower employment costs in relation to the country in which it actually operates, thereby obtaining unlawfully the opportunity to reduce labor costs. The inspection also adds that such a company does not operate in the country of residence and uses the principle of fraud to post workers abroad so that it can pay lower wages and pay lower contributions for it. Letterbox companies are one of the biggest problems of the Spanish transport industry. Recently, various institutions have announced joining forces in the fight against dishonest practices of this type. The National Anti-Fraud Office, the Spanish Social Insurance Government, the local tax office and the Transport Inspection are to carry out coordinated actions and inspections at transport companies that have moved their headquarters outside of Spain. Letterbox companies are a plague not only for the Spanish transport industry but a serious problem of European transport. For the „social dumping” that Western politicians often accuse of Eastern carriers, in reality, there are, to a large extent, entrepreneurs from the countries of the old Union. They not only use employees but also break the law of their own country by establishing fictitious economic activities outside its borders, in order to actually conduct business in their own country. This phenomenon, although it is increasingly well documented by various industry organizations and scientific institutes, still seems to be ignored by major political forces in Western countries. Probably because it is an uncomfortable truth.